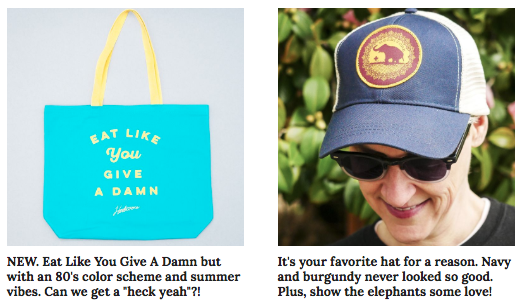 Herbivore + Ethical, Vegan Accessories = The Greatest Love Story Ever Told. 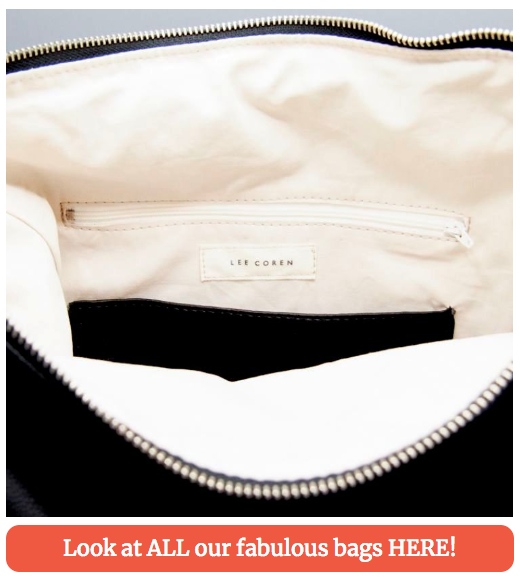 Say hello to the newest and most amazing vegan bags you ever did see! 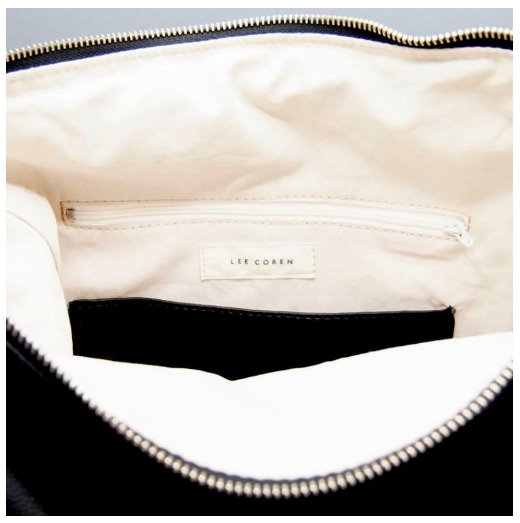 Not only is Lee Coren a maker of beautiful vegan bags and accessories, they are also a small company focused on ethics and sustainability. 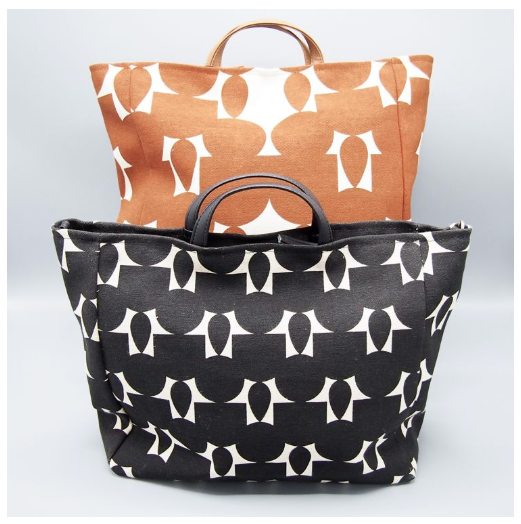 These bags are 100% vegan and handmade in a studio that prides itself of wasting no pieces of extra fabric or material. You can read about their ethics & sustainability here, and shop below. We'd love to see ya at any of these amazing events. Or, visit us at the store and say hey! 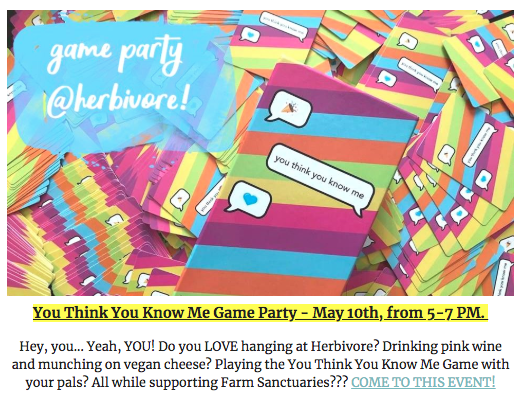 We love you, Herbivores!! !